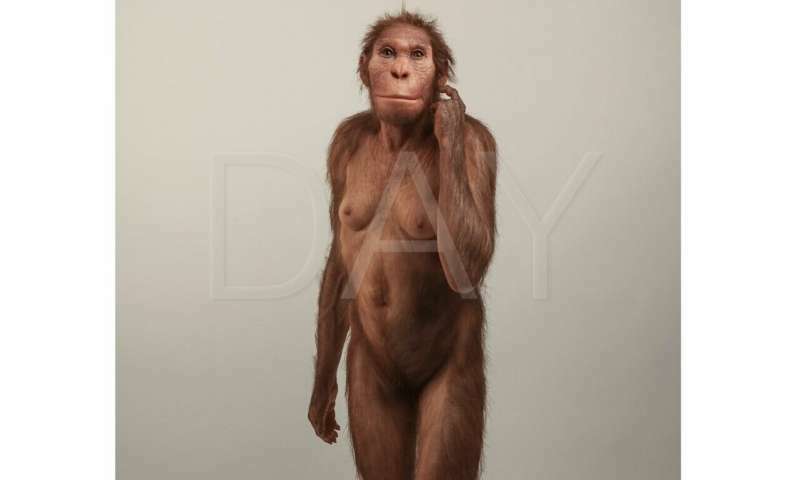 The fossil site of Malapa in the Cradle of Humankind, South Africa yielded two partial skeletons: a juvenile male individual—Malapa Hominin 1 (MH1)—and an adult female (MH2); each is more complete than the famous "Lucy" specimen from Ethiopia. The discovery of Malapa was made by Lee Berger, a professor in the Evolutionary Studies Institute at the University of the Witwatersrand in South Africa, who, with colleagues, dated the site to just under two million years old. 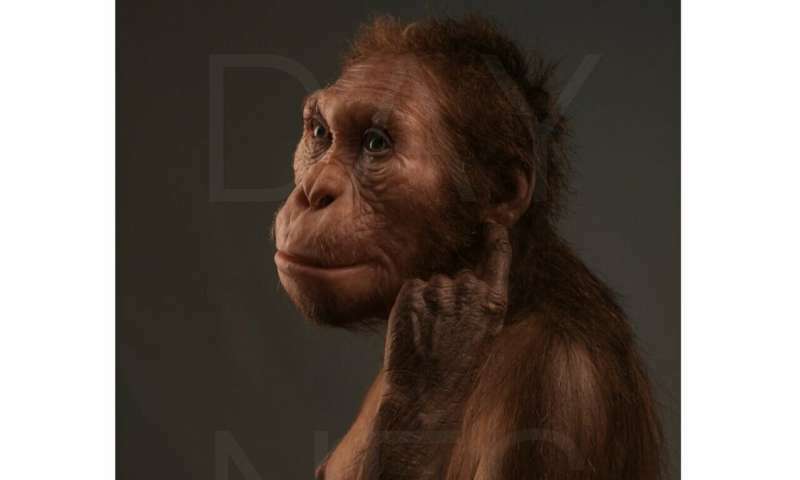 They named a new hominin species, Australopithecus sediba, based on MH1 and MH2. 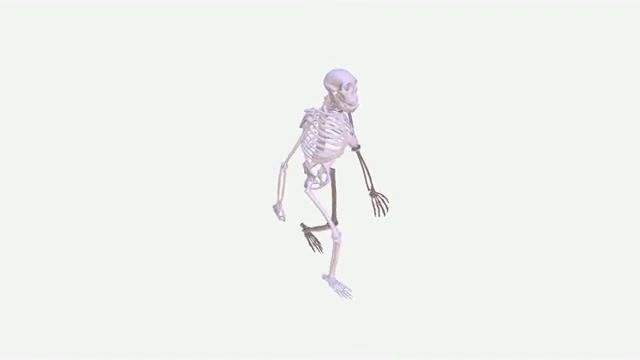 Australopithecus sediba walking, where animation has been set at half speed to visualize the particulars of gait. Credit: Sawyer Broadley, Amey Zhang and Jeremy DeSilva. A few years ago, a separate research group posited that the hominin fossils at Malapa belonged to two different species—in part due to differences in their lumbar vertebrae. However, an analysis by Williams and his colleagues, including two Ph.D. candidates in anthropology at NYU, Jennifer Eyre and Thomas Prang, indicates that both are from A. sediba and that distinctions are due to age. A few bone fragments and we have yet another missing link? Lucy was proven to be a hoax, how long before the truth comes out for these?